The Category 4 satellite casinos are permitted to house up to 750 slot machines and 30 table games. 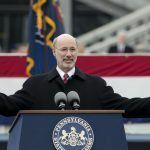 The state’s expanded gambling package signed into law last fall by Governor Tom Wolf (D) authorized as many as 10 mini-casinos, though only five licenses were successfully auctioned by the Pennsylvania Gaming Control Board (PGCB). Penn National sued the state on grounds that the Category 4 venues would unfairly hurt its Hollywood Casino in Grantville near the Harrisburg capital. The satellites are barred from being built within 25 miles of an existing casino. Penn had argued that creates large regional barriers around several casinos in Philadelphia and Pittsburgh, but exposes its control on central and southern portions of the state. Regardless of the lawsuit, Penn National went ahead and secured the rights to the first Category 4 auction with a $50.1 million bid for York County. After bidding stalled and previous winners were allowed back in the pool, the company won a second satellite with a $10.5 million offer for Lancaster County. With two Category 4 licenses in hand, Penn National is focusing on those projects instead of fighting to prevent them from coming to reality. 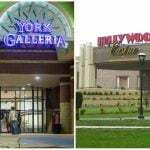 “Our goal in pursuing our Category 4 licenses is both defensive, in terms of protecting our existing investment at Hollywood Casino from new competition, and offensive in terms of penetrating more deeply into more populous market areas to our south and east,” Schippers explained. 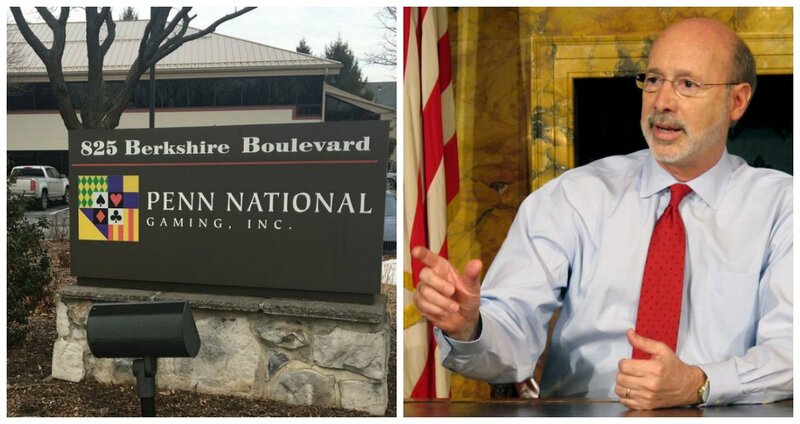 Penn National was recently given a two-month extension to present the PGCB with a formal proposal for the site of its satellite casino in York. 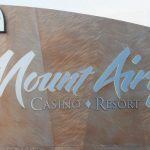 Casino operators have six months from their winning auctions to present such materials, but have the option to file for a two-month extension with the gaming regulator. Mount Airy was granted the same extension last week for its satellite in Lawrence County. Penn National is the oldest gaming operator in Pennsylvania. It’s also one of the largest operators of regional casinos in the United States. After reaching a deal late last year to acquire rival Pinnacle Entertainment for $2.8 billion, Penn National will soon control 41 properties in 19 states and Canada. But the gaming company remains committed to where it all began. 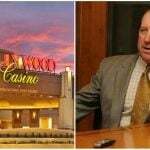 When the Pinnacle deal closes, Penn National will add a second casino to its Pennsylvania portfolio by way of the Meadows Casino in western PA. The two satellites will double its number of Keystone State properties. Schippers says the goal is to “drive incremental value for our shareholders.” The company has done just that over the last five years. Following the US recession, Penn shares on NASDAQ were trading for around $12 in 2013. Today, each stock is worth roughly $34, an increase of more than 180 percent.